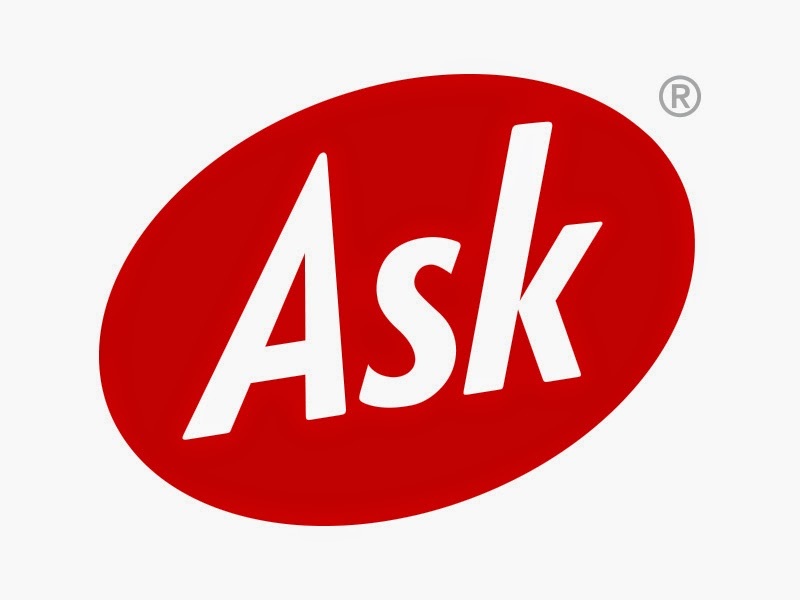 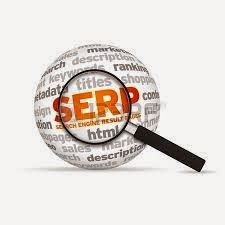 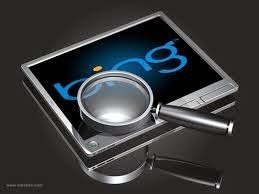 The most popular search engine is the soul of the Internet as like as Google. 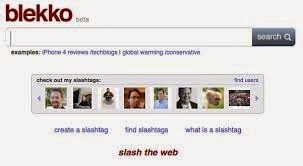 It helps us to find out what we want from the internet machine. 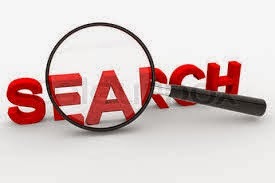 We get just everything from the search engines on the internet and without the search engine, we are blind to search something by using the internet. 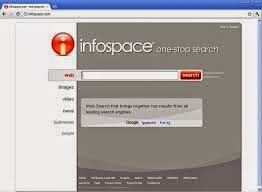 We have many search engine but some are most popular, powerful and first for internet browsing. 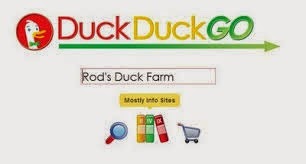 Google is one of them and it is the number one browser all over the world. 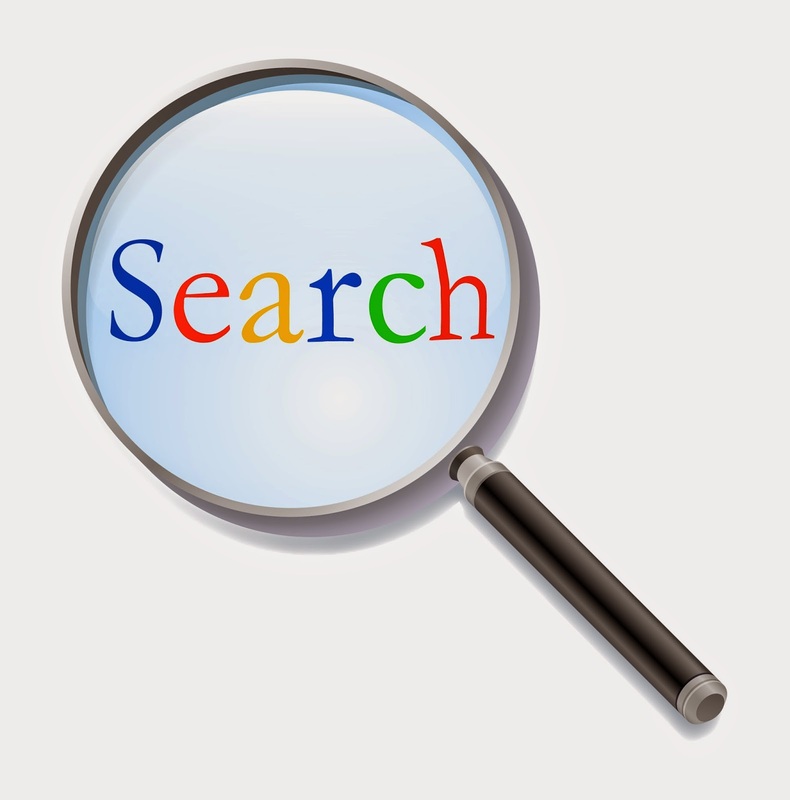 Here are the top 15 most popular search engines in the world. 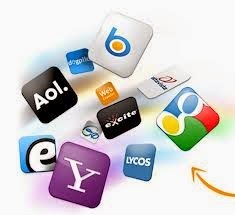 Recommended: Top 10 Most Popular Social Networking sites. 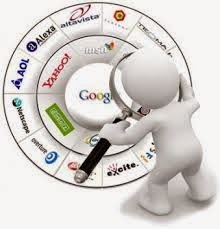 These are The 15 Most Popular Search Engines In all over the world. 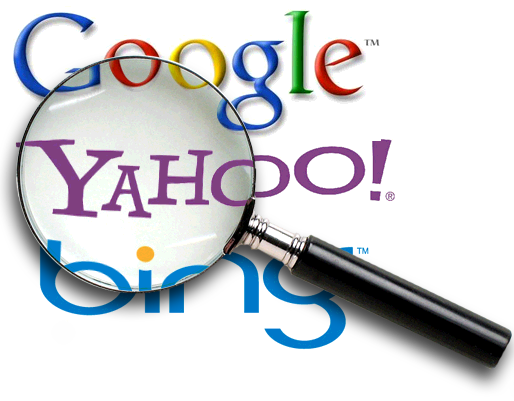 Hopefully, you enjoy this post and from now go faster about internet searching and others by using most powerful and popular search engines. 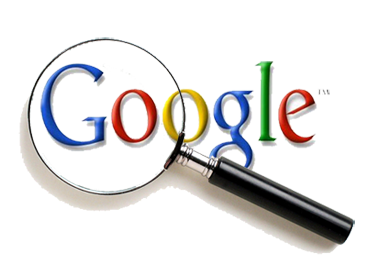 Don't forget to share this post on Facebook, Twitter, and Google+.